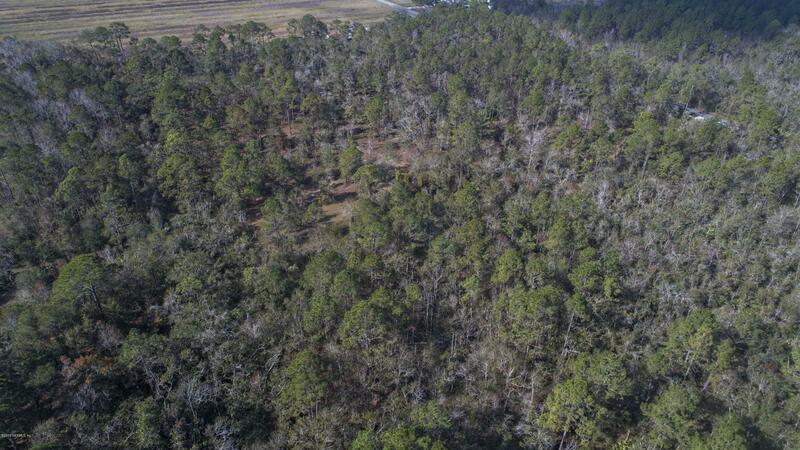 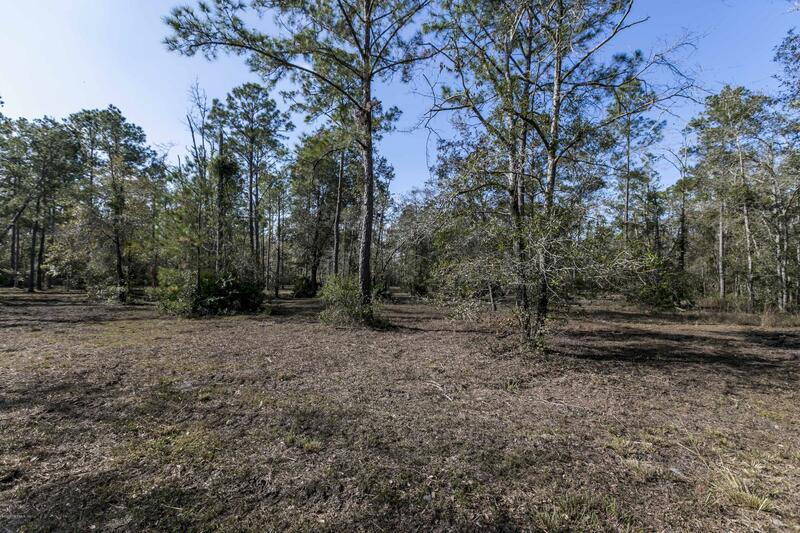 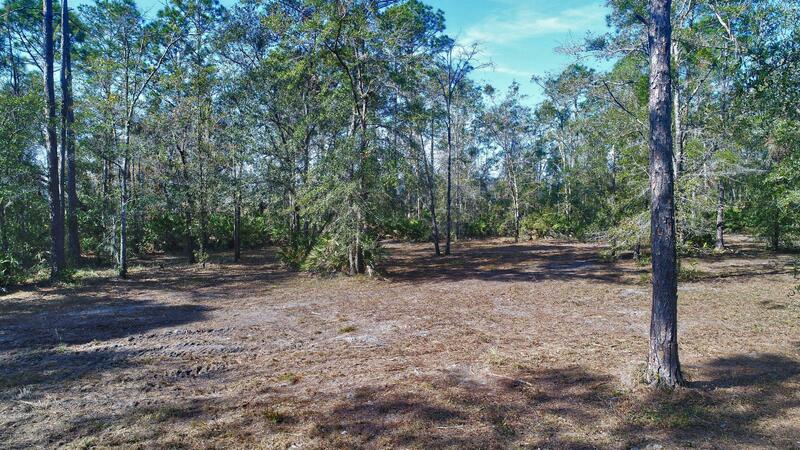 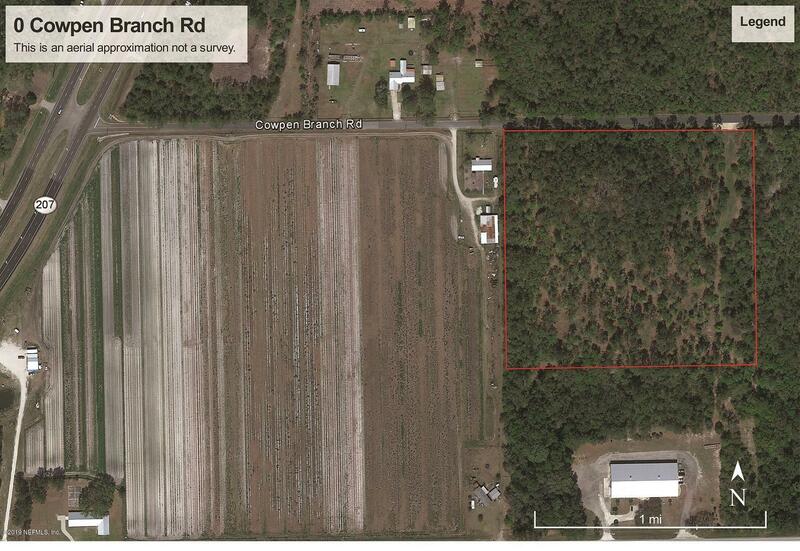 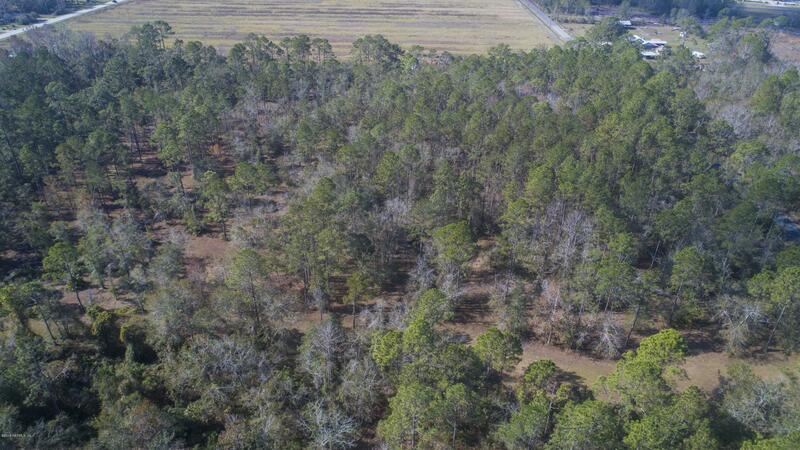 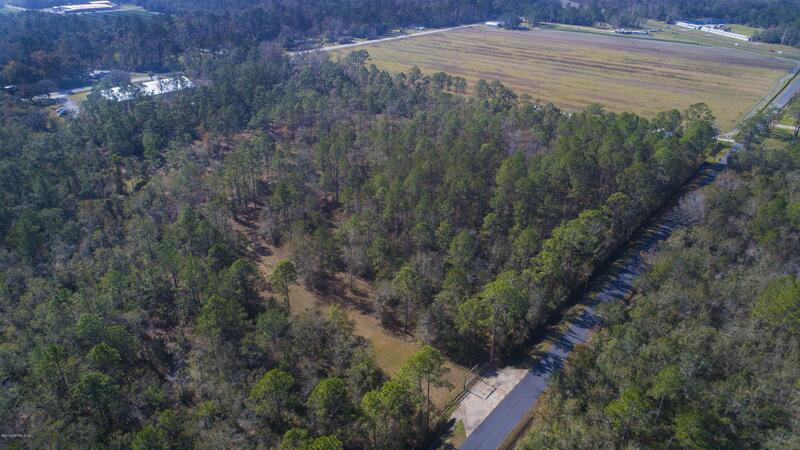 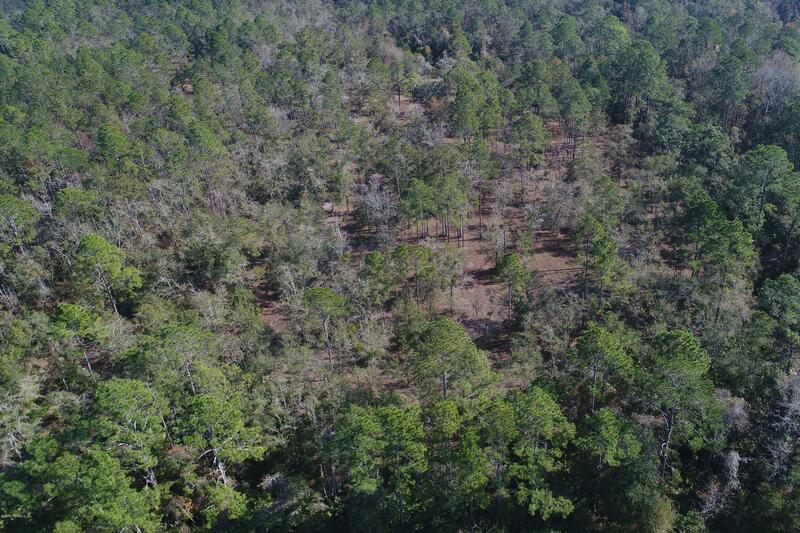  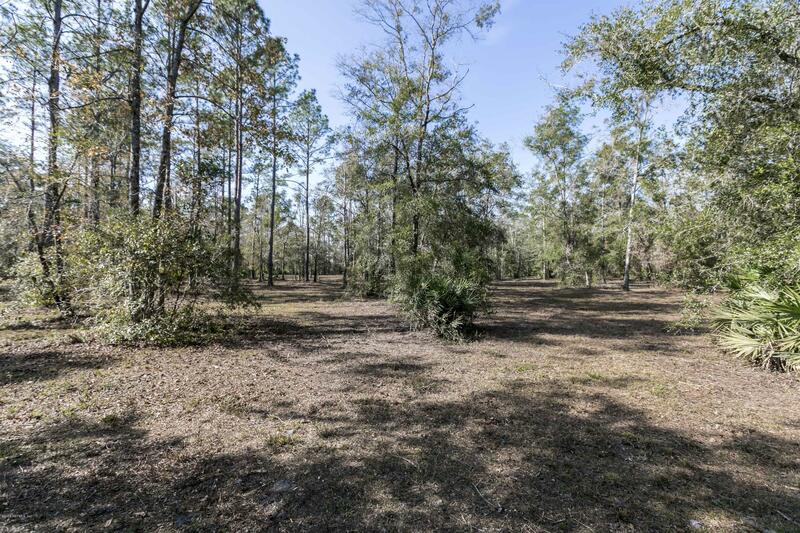 An amazing wooded lot located just off of SR207 in beautiful St. Johns County! 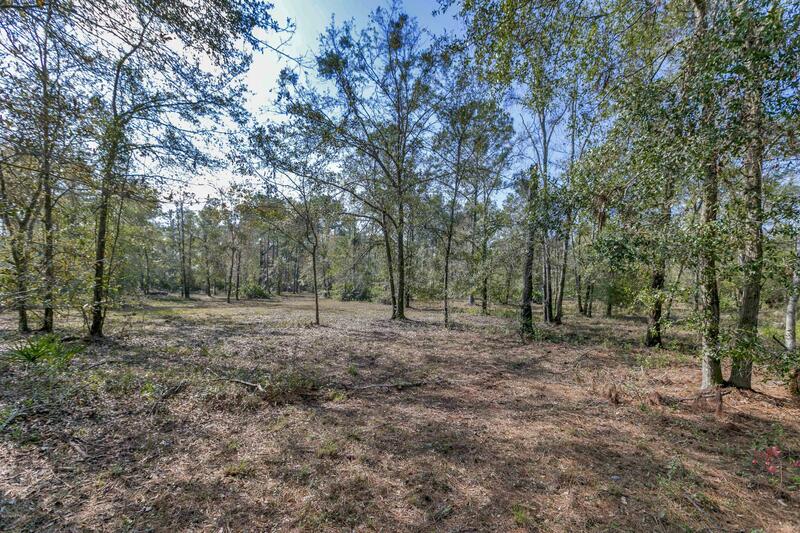 Just minutes from I95. 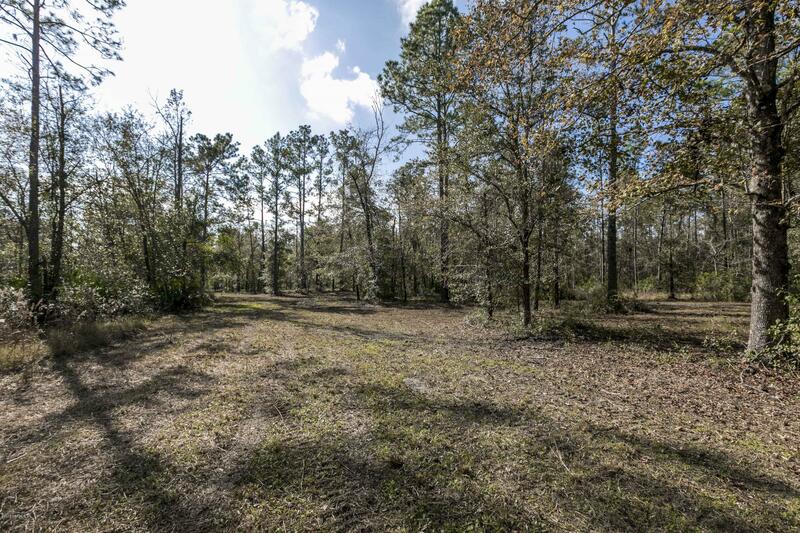 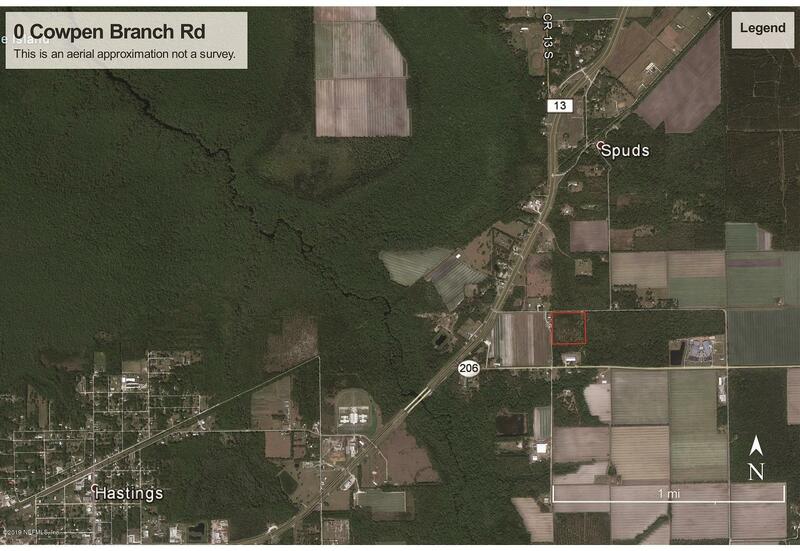 This 12.23 acre parcel offers a rural setting with convenient access to St. Augustine. 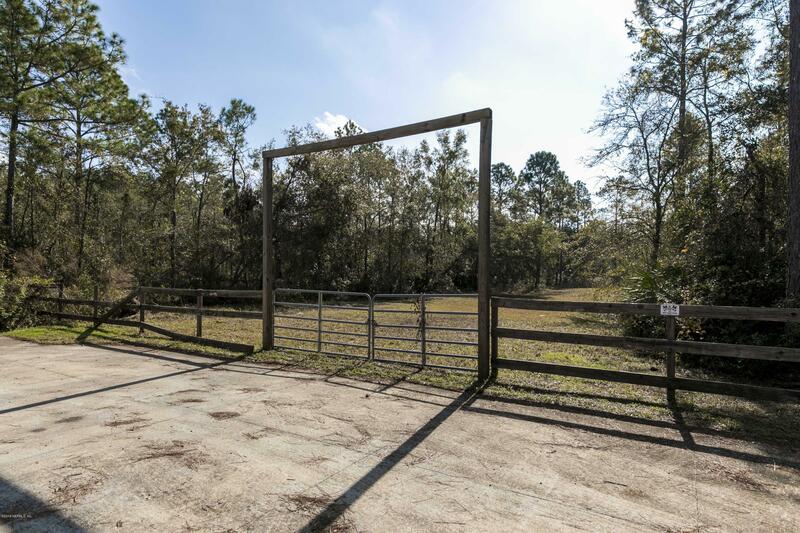 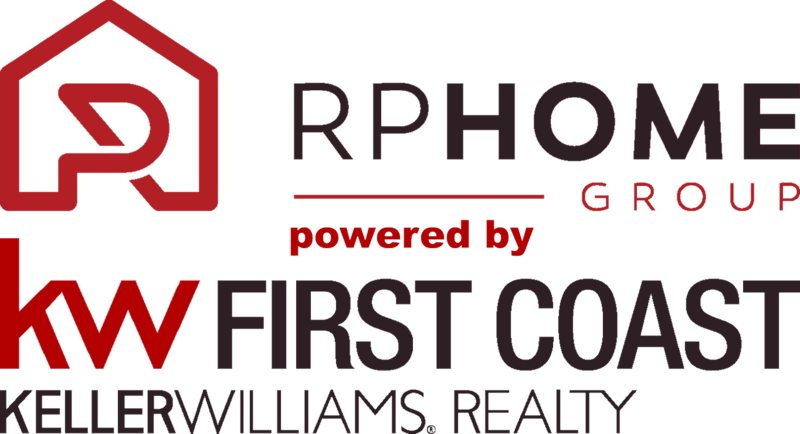 The current owner has made many improvements to the property including fencing, under brushing, and a poured concrete culvert for access off of Cowpen Branch Rd.